Heather Leopard: Best. Day. Ever. 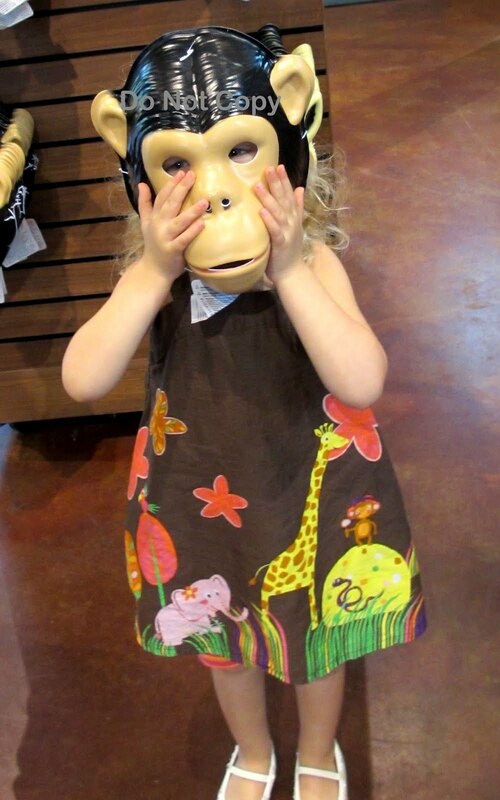 Okay, so it really was one of my best days ever because I have a few days off between ending one job and starting another and I spent the day at the zoo with my littlest gal and my mom. We had lunch in the new African Exhibit and the giraffes were eating right next to us. So ya, that was a pretty fun day. Wanna know how one of my Best. Days. Ever. ties into my scrappy blog??? Well let me tell you. 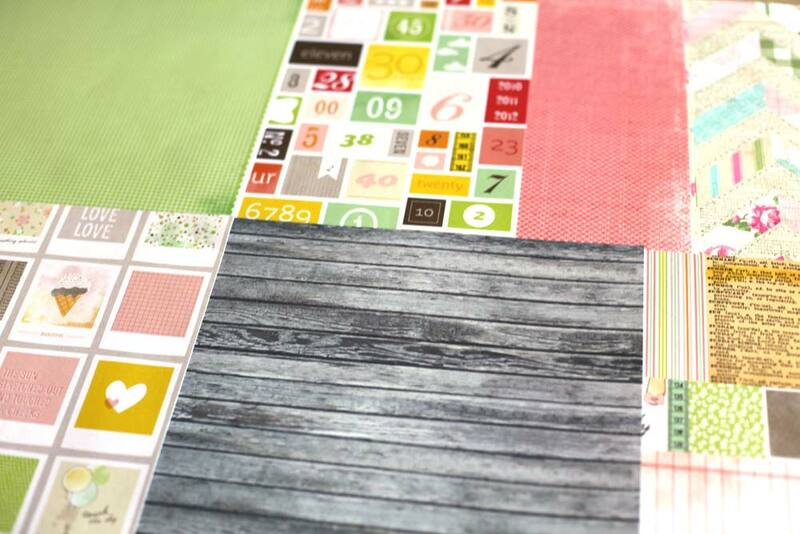 The Scrapbook Circle March kit, aptly named Best. Day. Ever. is now available in the store and it's packed with some of the latest swoon-worthy CHA collections. It seriously has me oohing and ahhing over it. Here's a couple of sneaks. 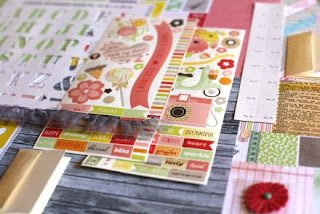 Lisa is also offering a couple of great add-ons - Scatter Sunshine add-on - loads of wonderful embellies - and a cardstock add-on. Her kits have been selling out fast so make sure to get yours before they are gone! Also, make sure to follow us on Facebook, Twitter and Pinterest. 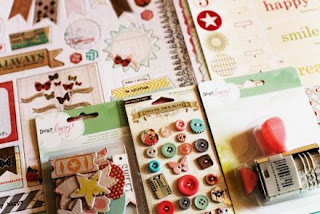 You'll find fun challenges and special offers posted on these connection points and we encourage you to share your fabulous creations made from Scrapbook Circle kits (past or present)!!! I'll be sharing a few of my projects made from this wonderful kit VERY soon! 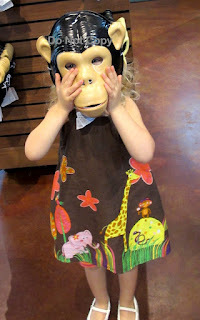 Cute photos from the zoo!!! And good luck with the new job!